In this course we examine the two great schools of garden architecture: the Italian and the French schools. We shall see how the landscape of each country established the guidelines for each style. We shall also study the philosophic concept that says nature must be dominated. 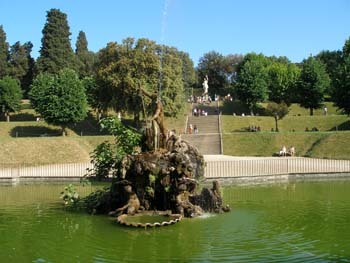 Visits to historical parks gardens in Florence and environs are also part of the programme.